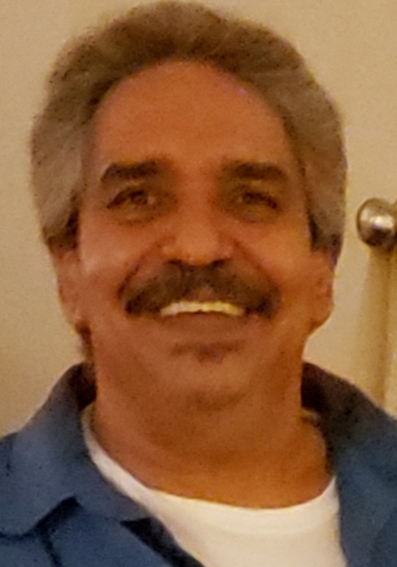 Visitation will be held on Sunday, April 7, 2019 at Colonial, 86 Circular Avenue, Hamden, from 5-8pm. Interment will be on Wednesday April 11, 2019 at Borinquen Memorial Park #3, in Puerto Rico. 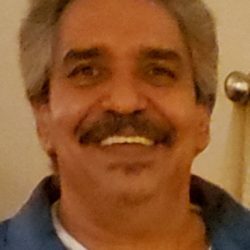 Jose Luis Rodriguez Marquez, age 59, of West Haven, entered eternal life on Wednesday April 3, 2019 in his home. He was born March 28, 1960 in Carolina, Puerto Rico to Genoveva Marquez of Puerto Rico and the late Rafael Rodriguez. Loving father of Laura Rodriguez (Sergio Gonzalez) of Meriden, Heriberto Reyes Jr. of FL., and Desiree Jimenez of Meriden. Beloved grandfather of Kelvin Vargas of Meriden, Nayeilli Vargas of Meriden, Yamilet Reyes of FL., Erializ Reyes of FL., Heriberto Reyes III of FL., Matthew Jimenez of Meriden, and Genesis Jimenez of Meriden. Survived by one brother Rafael Rodriguez (Janet Mulero) of FL. Also survived by two nieces Rebecca Collazo, Stephanie Rodriguez; and one nephew Danny Rodriguez.